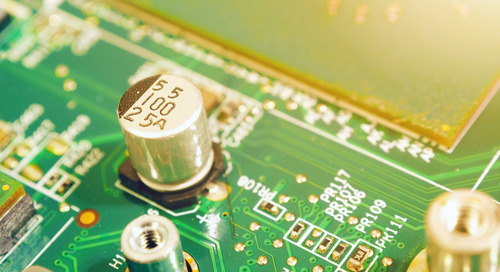 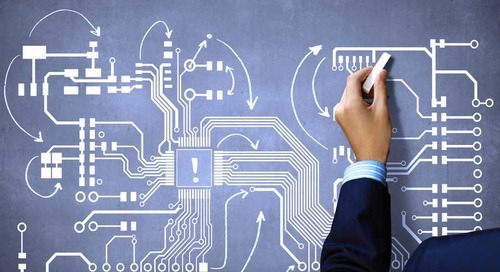 Obviously, you can’t speed up a clock signal in a digital system, nor can you selectively speed up clock pulses in different parts of your PCB. 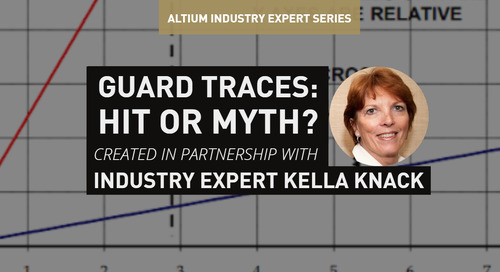 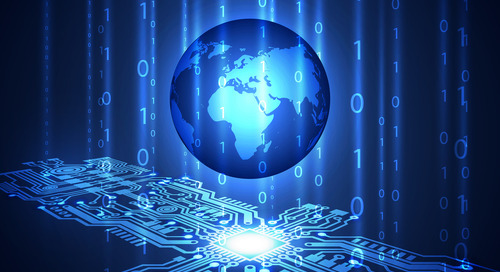 But you can delay the arrival of different signals in your device by adjusting trace lengths. 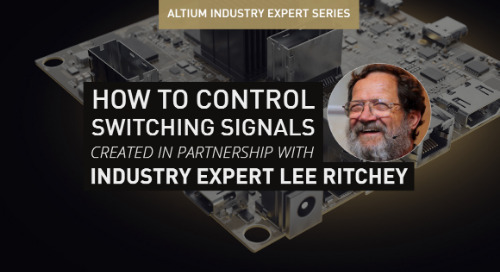 Adding a small extension can delay a pulse just enough to bring your signals back into sync. 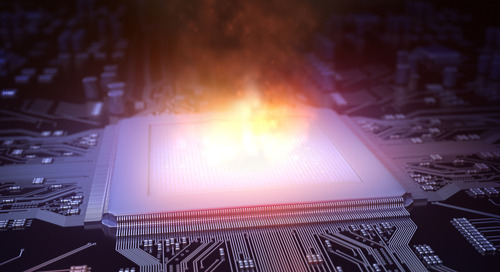 Delaying the clock trace just slightly will give your ICs time to settle into the proper state and still remain in sync. 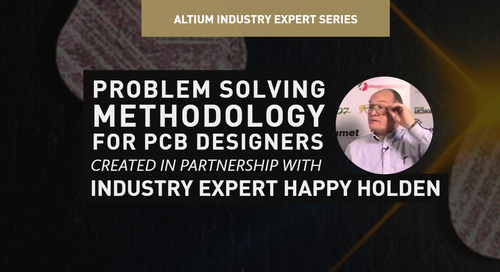 A great piece of PCB layout software like Altium Designer makes it easy to layout your next high speed design. 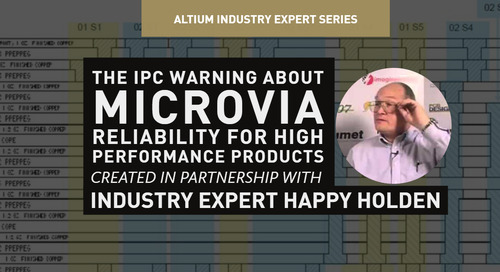 The integrated component libraries and the ActiveRoute tool can help you avoid problems from propagation delay. 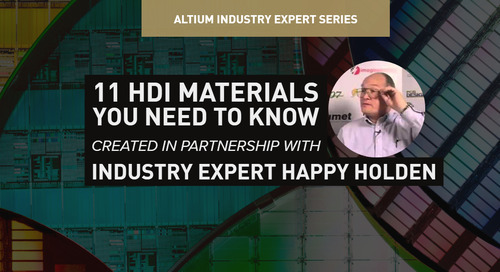 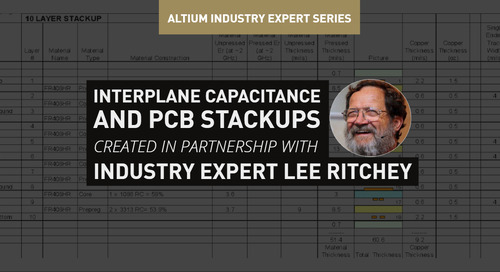 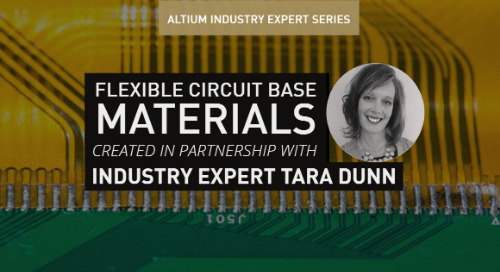 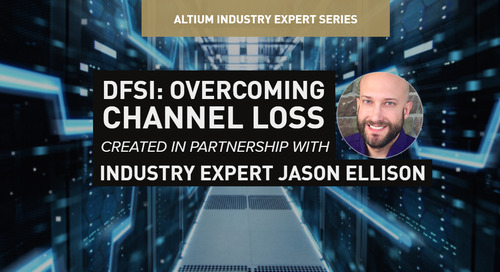 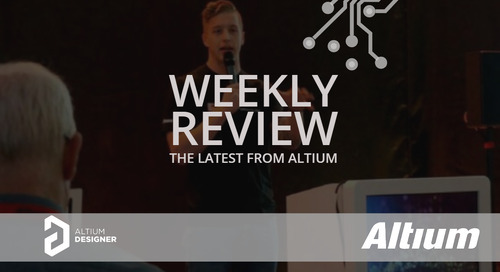 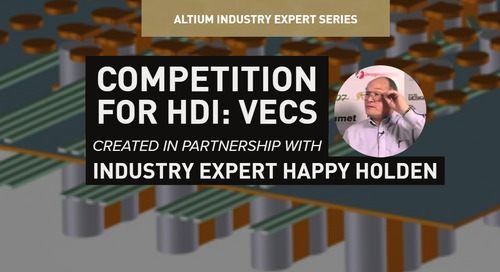 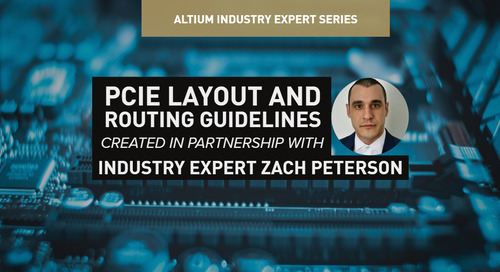 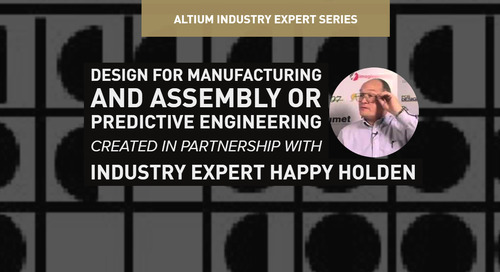 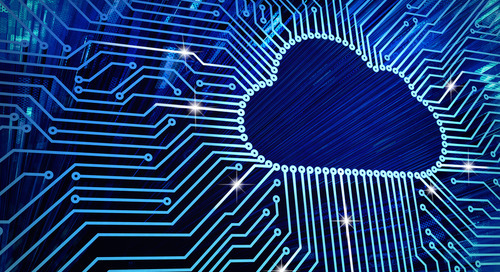 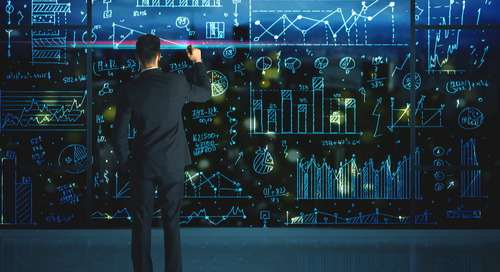 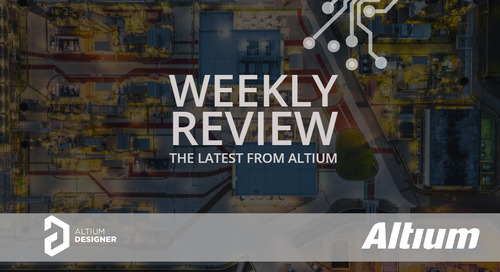 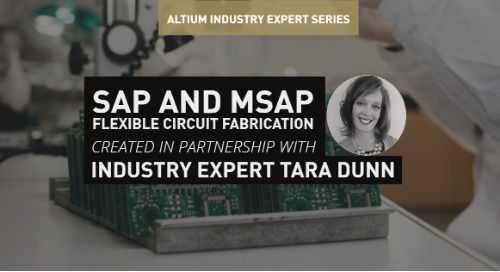 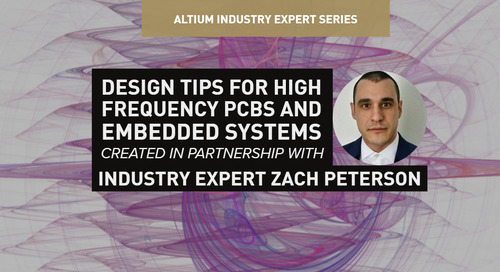 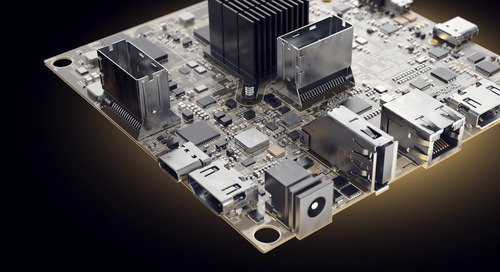 If you are interested in learning about how Altium Designer can help your build your next high speed device, talk to an Altium expert today.